Sign up to get details of my latest videos and podcasts. Never miss another thing! It's FREE! 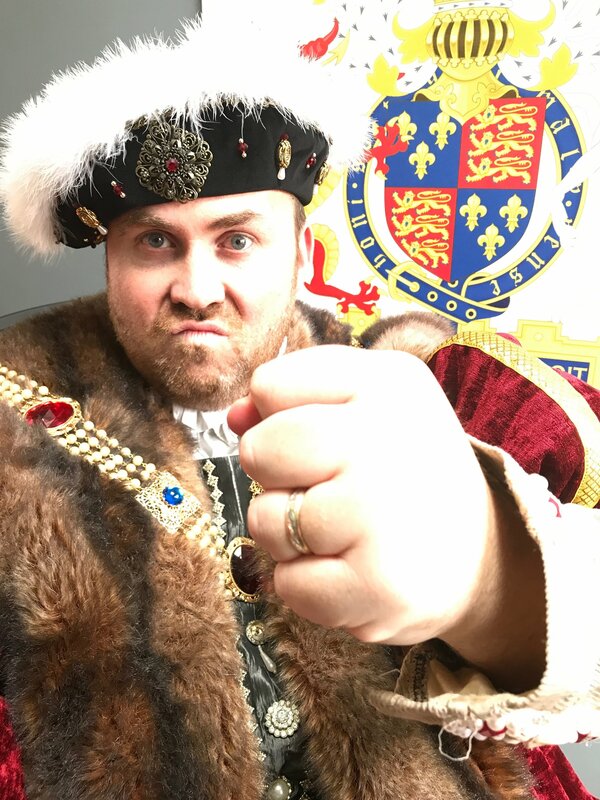 I’m Henry VIII, King England, Ireland, France, Defender of the Faith and all that sort of stuff… I tell stories and offer insights about History via video and podcasts! This isn’t dull stuff how it was taught at school. I focus on the good stuff, the battles, the executions, the intrigue, the power struggles, the romance, the deals, and the backstabbing (literally). Expect high drama, tension, elation and heartache! 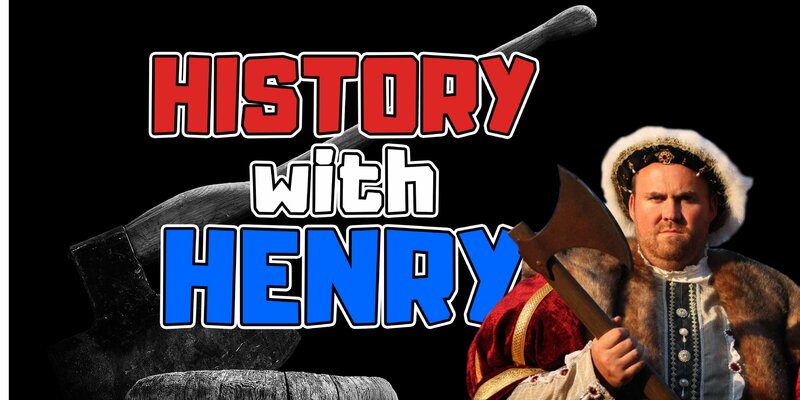 With history being this exciting there is no need for fiction! You couldn’t make this stuff up anyway! 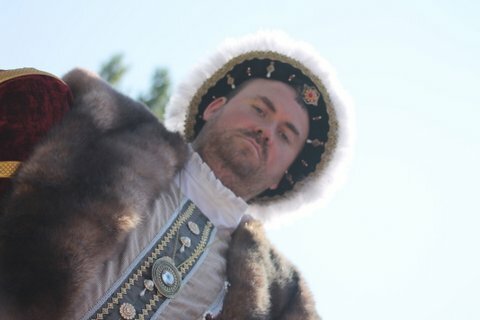 The murder of the Princes in the Tower and other English monarchs! 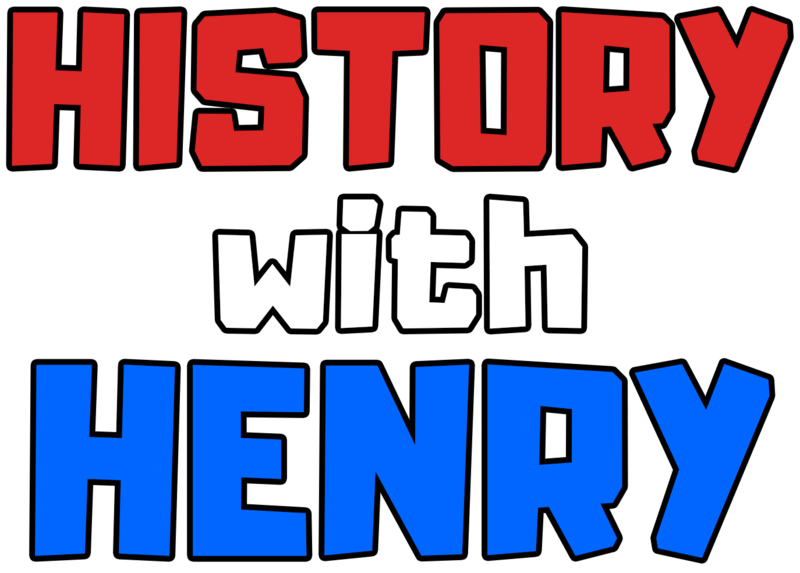 Keep updated with everything History with Henry related and never miss another video or Podcast!